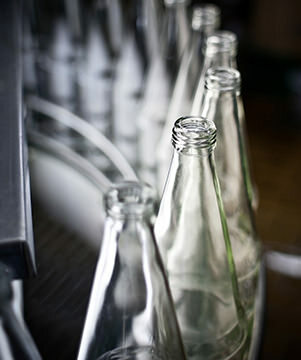 We build efficient bottling and packaging lines for liquid products. Contact Seamco if you’re looking for a specialist in packaging and filling machines. Our engineers are happy to help you find the very best solution for your product in your bottle.